I am just setting up a tropical aquarium for the first time ever. 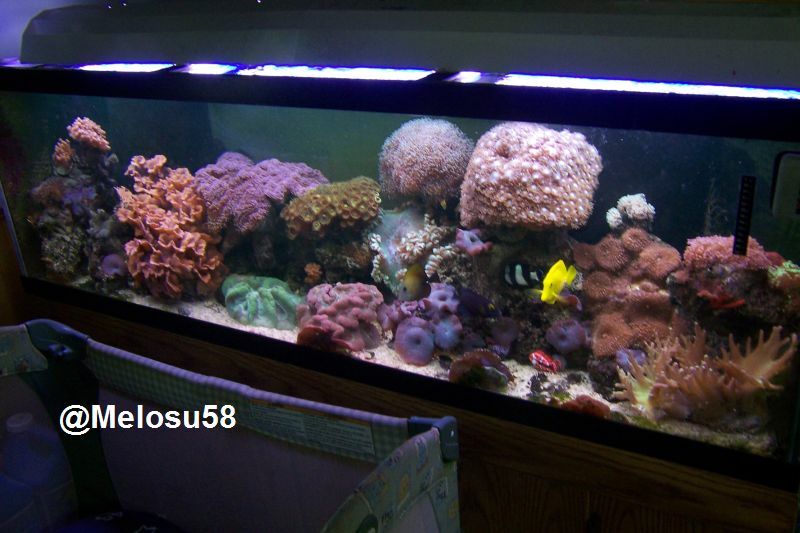 I have a Peak Aquatics Congo AR-380 45L tank. I am trying to get my head around cycling and have started a fishless cycling of the tank with the hope that in a while i will have a perfect home for Tetras. They are the only fish i am planning on putting in the tank. I love Pleco too tho and might add one at some point! hello! welcome to AA, if you do plan on getting a Pleco, make sure there of the small variety. heheh! Yes i do speak Welsh, mainly when i want to swear in public. I think any attempt at Welsh should be applauded. Too many people out there critical of people trying! You did fine! Diolch yn fawr! Anyway back on topic lol.... I hope you find AA as informative and fun as I have. I've already discovered something. Bogwood floats so they say "soak it" i found it takes on more water if you soak it for a few hours then take it out of the water for 20 mins then repeat. Doing that, mine's gone from floaty to sinky in less than a day!